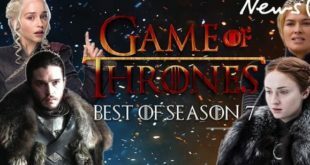 Update Apple TV software manually process, gives not disrupted entertainment when you are watching your favorite TV shows, Movies, Listen to music cause of Software updated can’t happen in the background process. 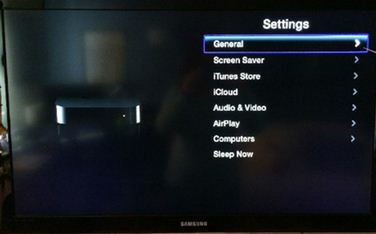 To update Apple TV software, you must have to stop video screen that runs TV screen. 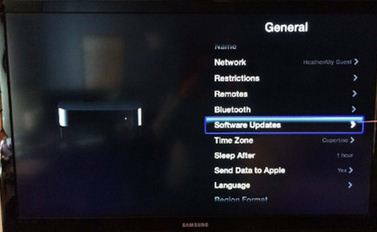 Here giving on how to update your Apple TV software as of on your time. Step 1: inside the main menu, Tap on settings option. Step 2: Tap on general option inside the settings. Step 3: Now you can see a black screen with the list of choices, Scroll down and choose Software update tab. Take back sit; it takes time as of updates data. Go settings > General > Reset Then tap on restore option. Note: in the whole software update procedure can take time, So wait and don’t interrupt between disconnecting internet connection. There is another alternate ways of restore or update Apple TV software using USB cable. 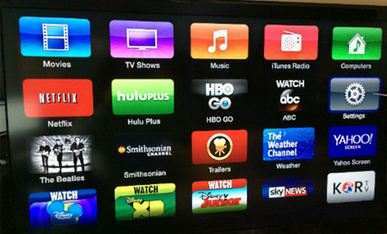 If you are getting error on update Apple TV software, then you must have to update or restore using iTunes through the computer. 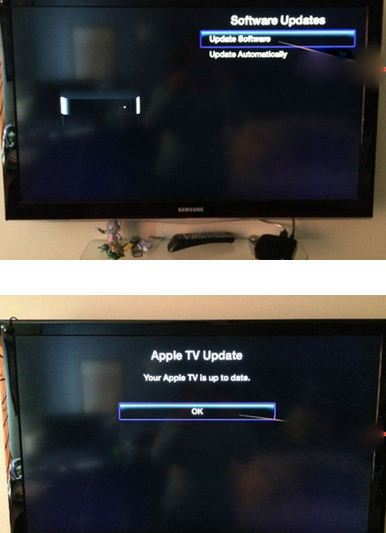 We’re anticipation, Are you enjoying desired updates in your Apple TV successfully? 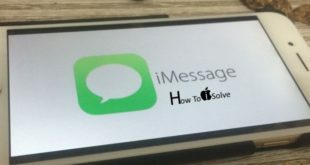 You are getting trouble on update Apple TV software in a manual way, put your speech in below discussion, we are glad to assist you.